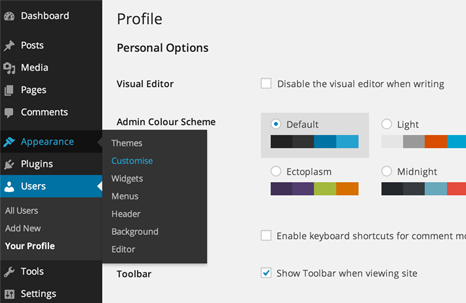 Wordpress is very easy & nice cms in the world. 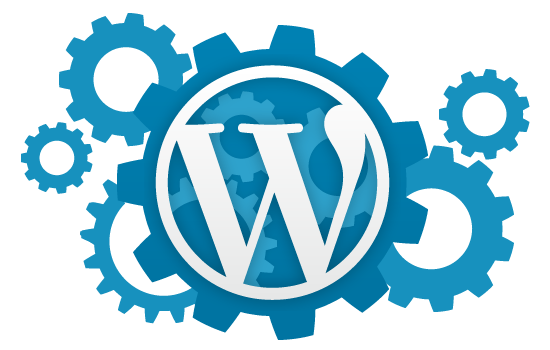 Do you want to make a good website with wordpress..?? 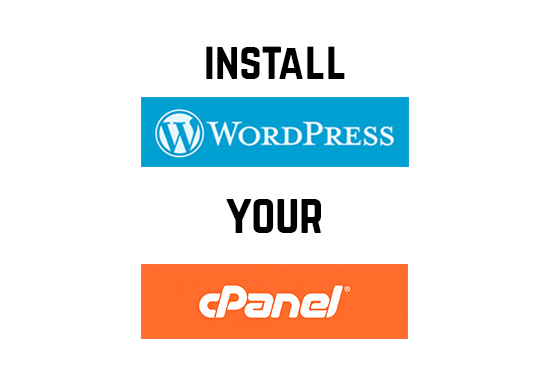 But can't install wordpress to your website .I provide you , I will install wordpress in your cpanel. do you need install wordpress ??? At lest you have cpanel.